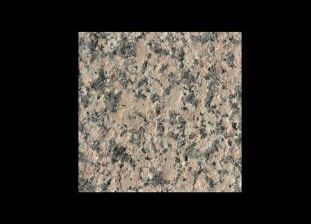 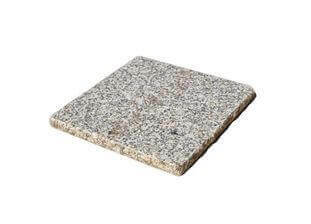 To complete your pathway, driveway or garden, there’s really no better choice than a granite kerb. 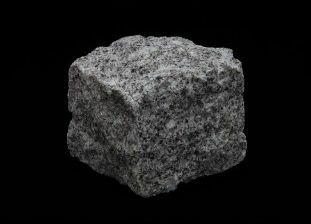 There is no better stone that marries strength and natural beauty so well. 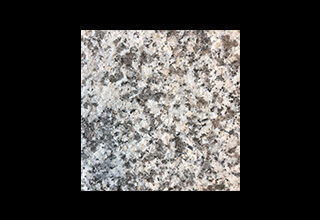 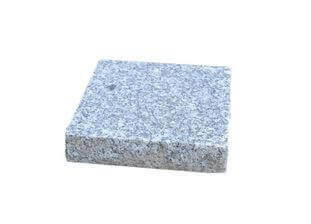 Granite kerbs will add character to your property, combining traditional appeal with contemporary looks. 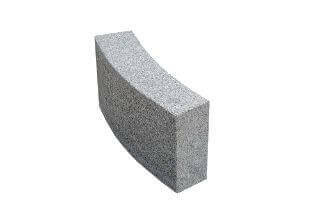 These kerbs will also perform the job they are designed to do, effectively, and for many years. 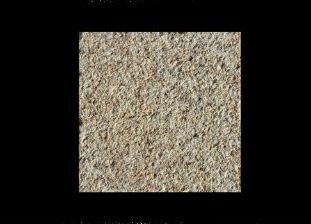 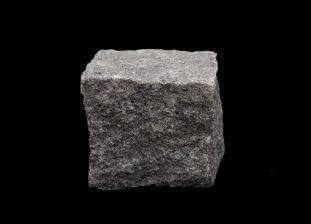 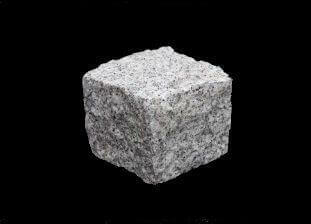 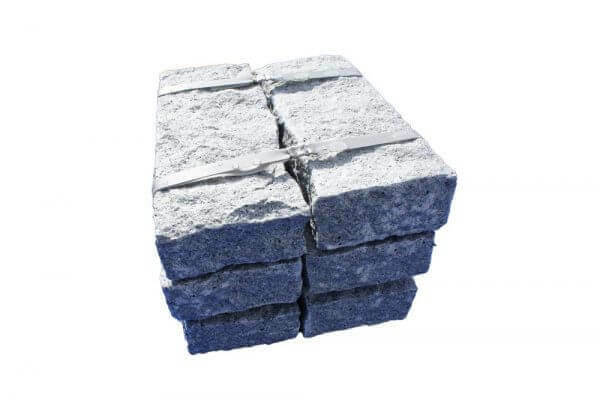 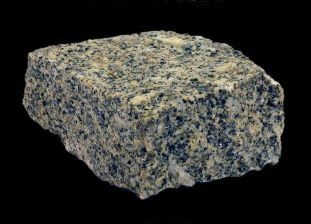 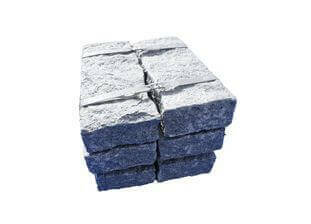 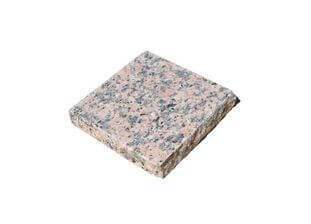 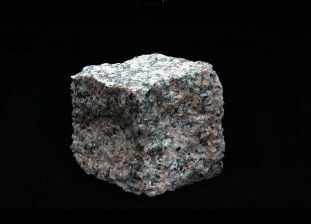 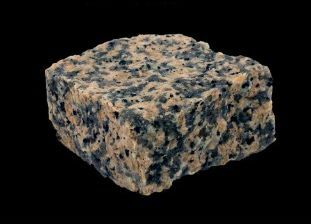 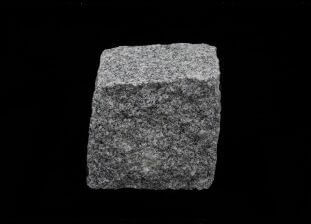 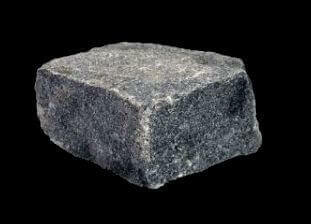 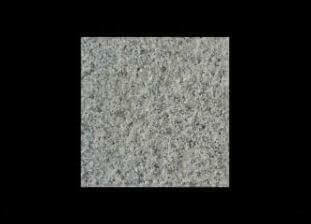 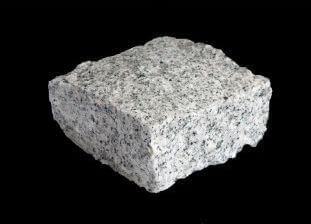 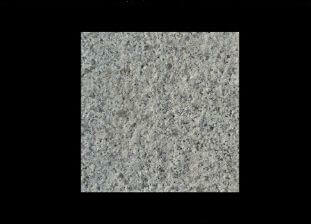 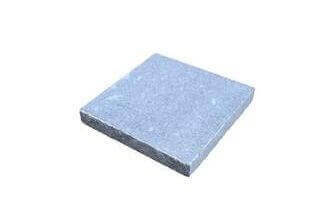 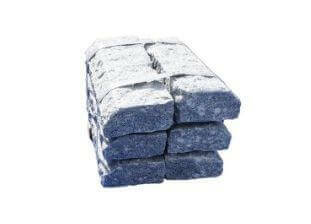 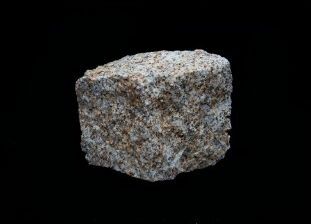 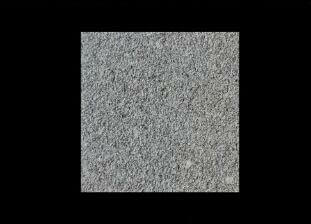 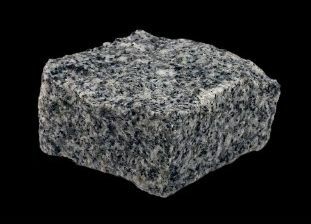 At Granite Setts UK we have a wide choice of granite kerbs in a variety of colours, finishes and styles. 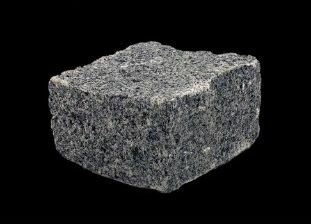 You can use granite kerbs with our range of setts and cobbles to create something that simply looks stunning. 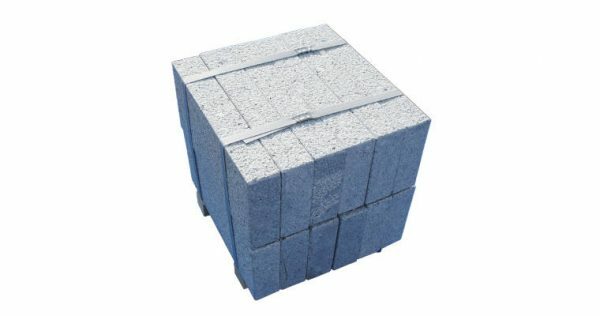 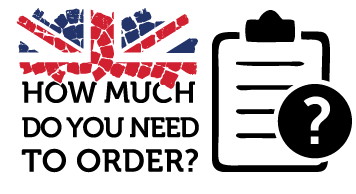 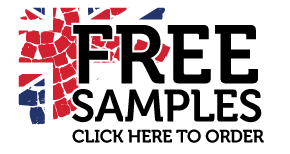 Our high quality products are ideal for both commercial and residential applications. 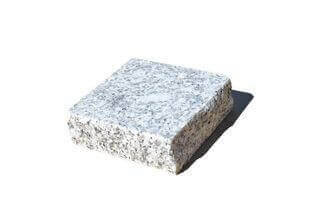 You can use granite kerbs to create borders and divisions that will divide your external areas into defined spaces in a way that simply looks natural. 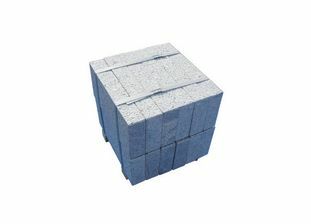 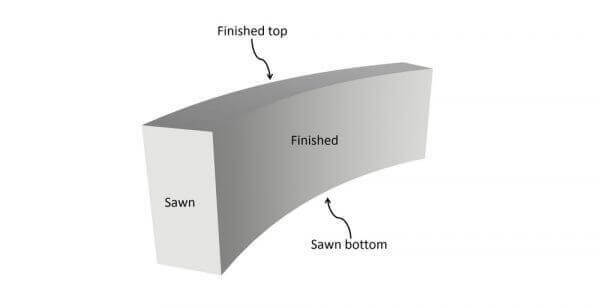 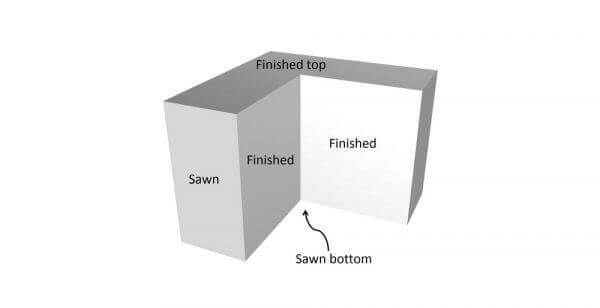 The typical kerb size is 100mm x 200mm x 1000mm (HxWxL), however we can cut to any other practicable dimensions.